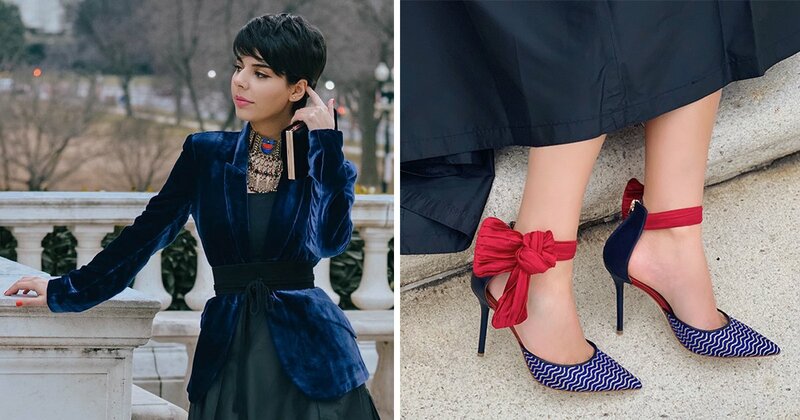 From colorful handbags to shoes with fun details, these accessories can add polish to any outfit. Want a neutral shoe with a twist? 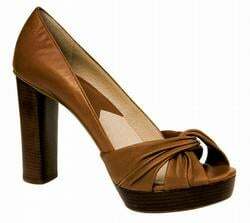 Try these Michael Kors peep-toe platforms, $125 at Shoe Hive, 115 S. Royal St., Alexandria; 703-548-7105; shoehive.com. 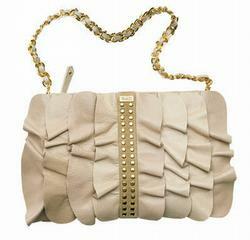 It’s all in the details: Kan Kan ruffled clutch, $595 at Intermix, 3222 M St., Georgetown; 202-298-8080; intermixonline.com. Walking on air: Cole Haan’s Aurora slingbacks come with Nike Air cushioning. They’re $275 at Saks Fifth Avenue in Chevy Chase and Tysons Corner Center; saks.com. Bright colors are big. 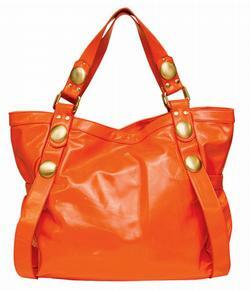 This orange tote by Big Buddha is $80 at Sugar, 1633 Wisconsin Ave., Georgetown; 202-333-5331; shopsugardc.com. Nothing says summer like a sunny yellow sandal. 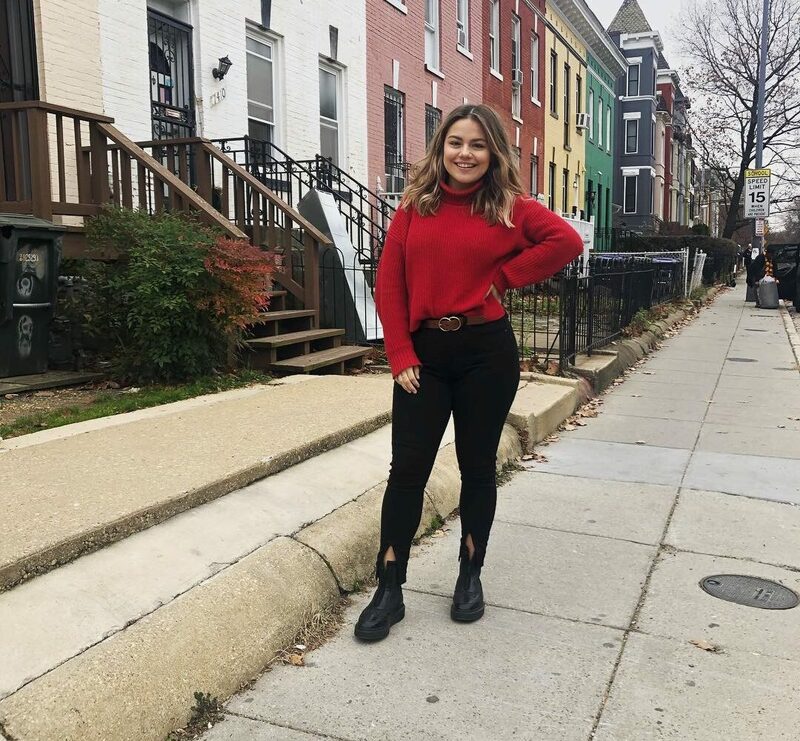 These Stuart Weitzman flats are $250 at nordstrom.com. The Fedaka sandal combines two of spring’s trends—color blocking and a platform heel. They’re available starting in late April for $89 at Nine West shops; ninewest.com. 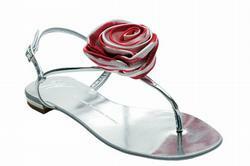 Everything’s coming up roses in these Giuseppe Zanotti sandals, $595 at Intermix. Pretty in pattern: These Missoni flats are $450 at Sassanova, 1641 Wisconsin Ave., Georgetown; 202-471-4400; sassanova.com. 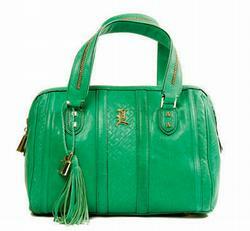 Add a pop of color with the Capri bag by L.A.M.B. It’s $695 at Bloomingdale’s in Chevy Chase, 5300 Western Ave., 240-744-3700; bloomingdales.com. Metallics aren’t just for evening. 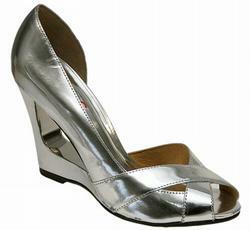 This silver cutout peep-toe by Michael Kors is $230 at Intermix. All aboard for nautical flair. Tory Burch’s Shea wedges feature navy patent-leather and rope details. 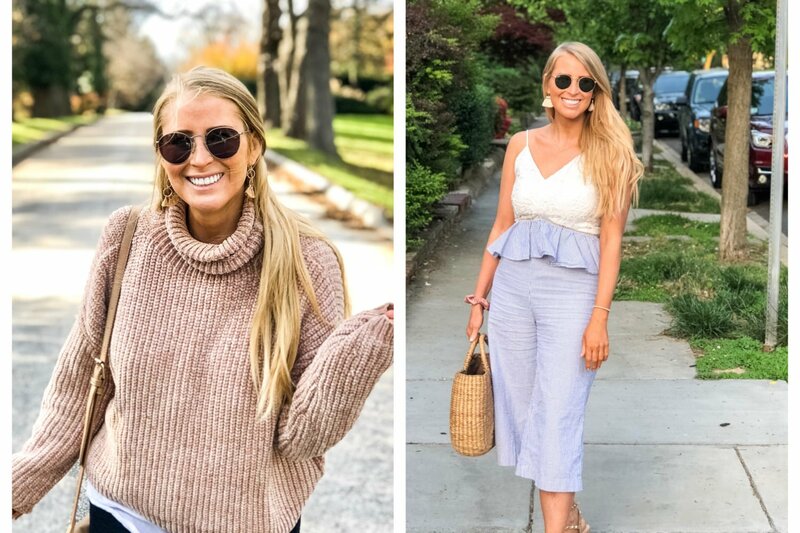 They’re $310 at Nordstrom in Tysons Corner Center and Westfield/Montgomery mall and Bloomingdale’s in Chevy Chase and Tysons Corner Center. It’s a handbag. It’s a clutch. This hot-pink number folds up or down for versatility. It’s $386 at Sugar in Georgetown. 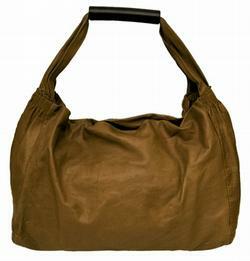 This soft Italian leather tote, by Dusica Dusica, is $775 at Terra, 1706 Connecticut Ave., NW; 202-232-8581; shopterradc.com.